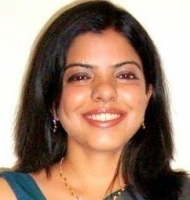 "Dr. Kalpana, thank you for a very professional feedback. Thank you for getting back to me quickly and addressing my concerns. I may follow ..."